Gameloft responds to Android Army cries regarding user unfriendly Android DRM policy. A few weeks ago, I shared a post “Gamelofts very user unfriendly Android Game Policy.” In the post, I detailed Gameloft Policy regarding software downloaded from its web store. I contacted several other Android sites to help me spread the word regarding this policy. Thanks again Android Police, Android Guys, Android Spin, and All About Android (Podcast episode 6). It now appears that Gameloft has heard us and listened to customer concerns. 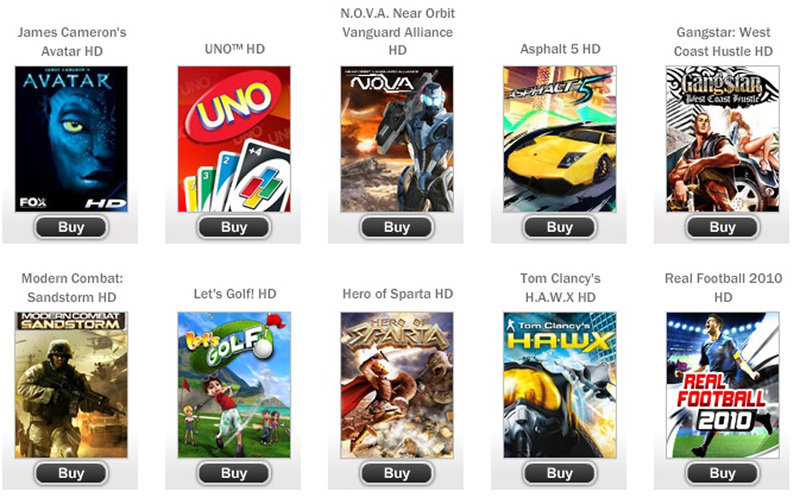 Gameloft is reportedly allowing customers to re-download games purchased through its web store. You will be able to do by signing into your Gameloft account, bypassing the need to go through a customer service representative. I couldn’t be happier about Gameloft’s apparent about-face. I’ve reached out to Gameloft for an official response and will update this post with the reply. Thanks to everyone who contacted Gameloft. It proves what is possible when the Android community is unified behind an issue. Kudos Gameloft! I reached out to Gameloft to confirm a note from Dumitru Niculescu Customer Care Manager that had been posted online. 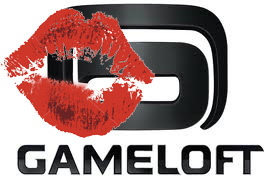 Does the following statement accurately represent the new official Gameloft position? We’d like to announce you that policy regarding Android HD+ games sold through our own store is currently changed to allow you to re-download a game that you paid for. Unfortunately this change will take a bit of time but rest assured we will announce once it is live. > But rest assured, you still got re-downloading links when you changed your phone model from Customer Care Dept because of DRM policy change. > Please let me know the result of Eternal Legacy and Starfront Collision HD. Thank you for your letter and for being such a devoted Gameloft customer! We are always glad to help you. If you have any problem with our games, you are always welcome to contact us.